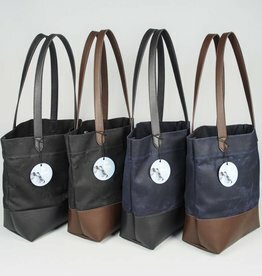 This bag sends the message that you are In Charge. 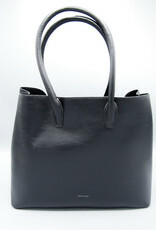 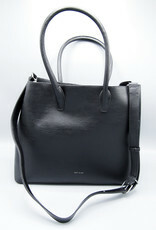 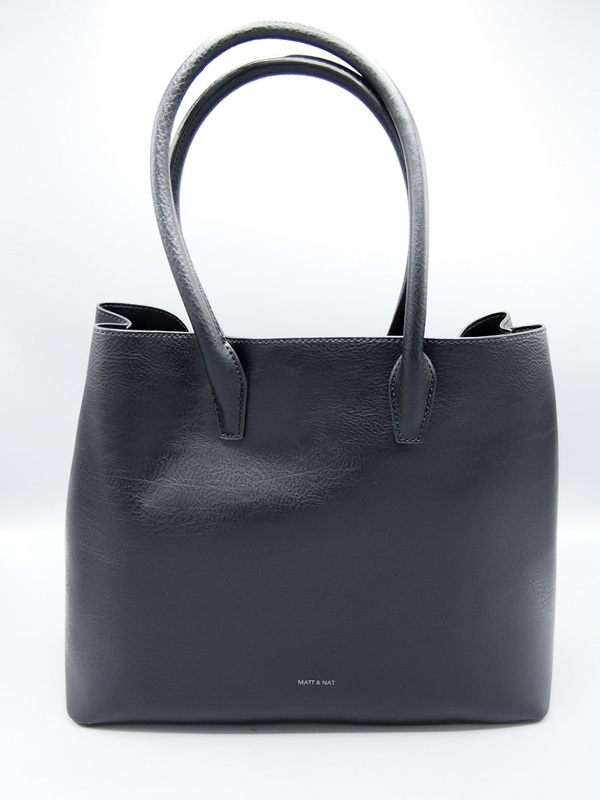 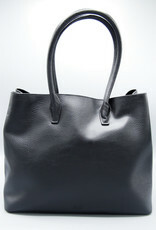 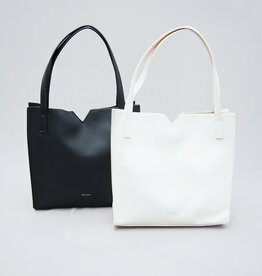 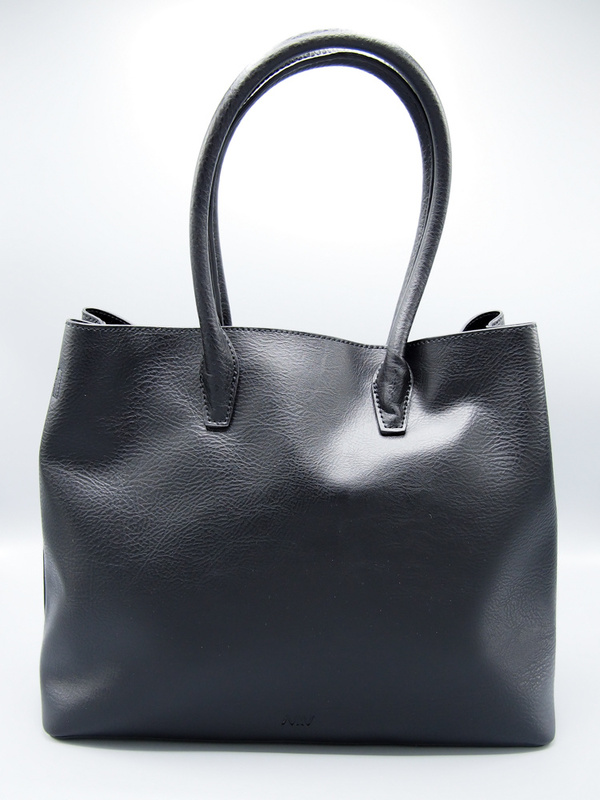 The Krista is a large satchel made of vegan leather with center zipper compartment. 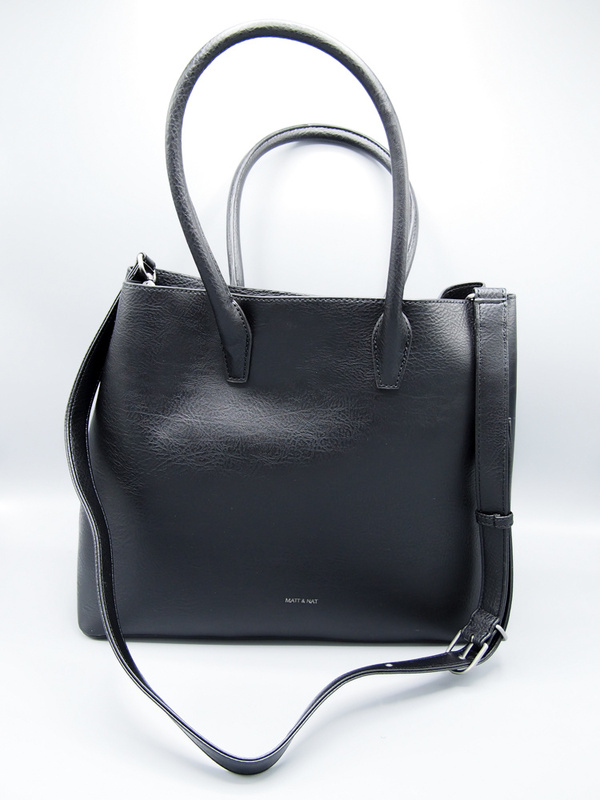 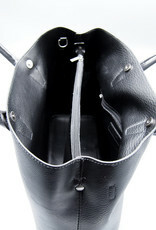 Comes with a removable and adjustable crossbody strap. 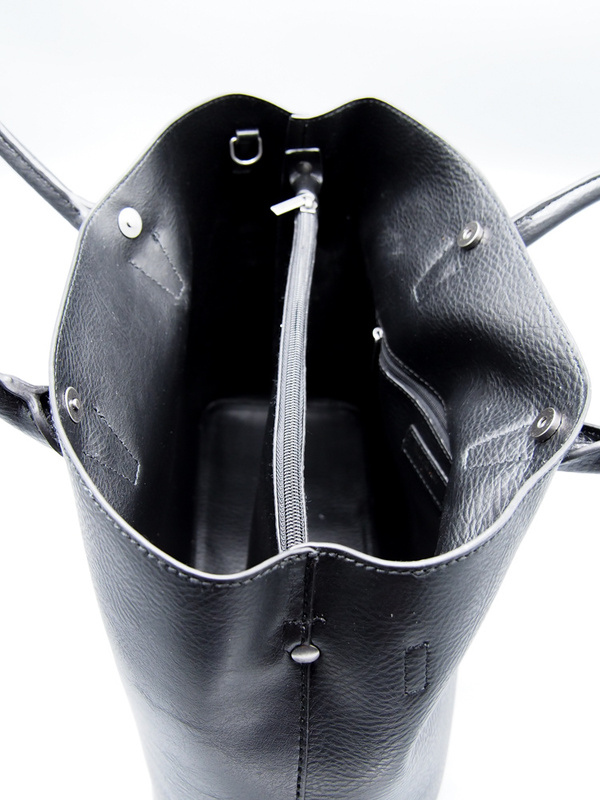 Interior: Zipper pocket, logo-embossed Dwell patch, 100% recycled nylon lining.